*This tour does not accept children under 5. 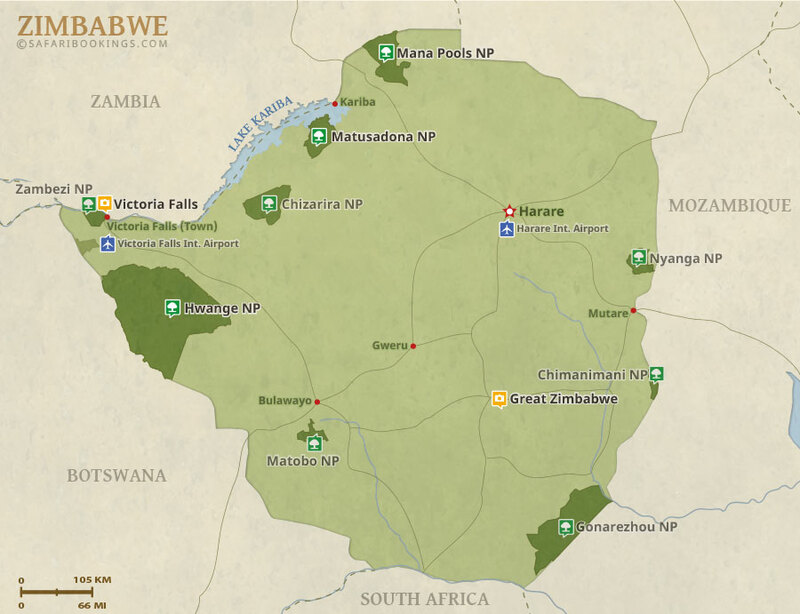 This tour features main highlights of Zimbabwe from the eastern highlands, Nyanga, Vumba, great Zimbabwe, Matopos national park, Bulawayo, Hwange National park and Victoria Falls. 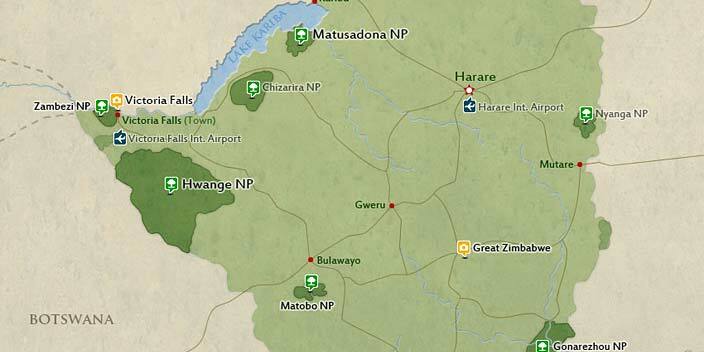 If you are keen to see the best of Zimbabwe this tour gives you the best of it. This tour will be shared with other interested travelers. Max 20 people per vehicle. Single travelers cannot join this group tour and it requires a minimum of 2 people to run. The minimum for this tour is 5 years. 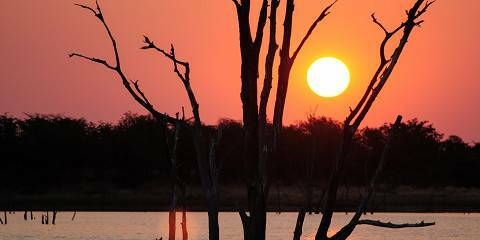 This tour is offered by Africa Zim Travel & Tours, not SafariBookings. 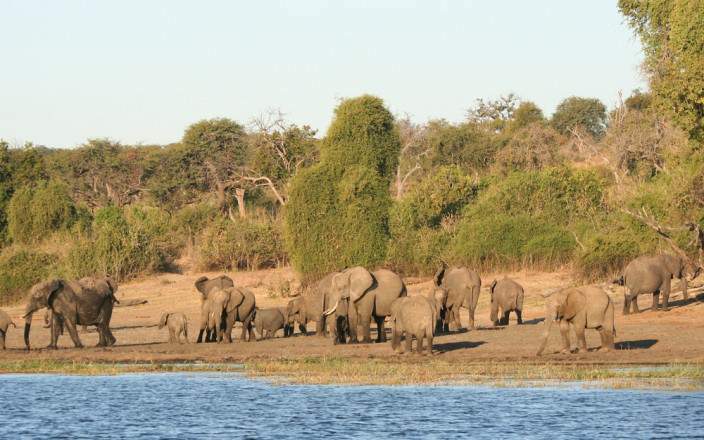 This tour is subject to the terms & conditions of Africa Zim Travel & Tours.